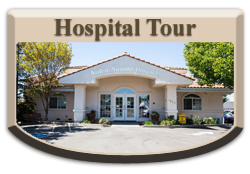 Arden Animal Hospital is a full service companion animal hospital that has been family owned since 1979. 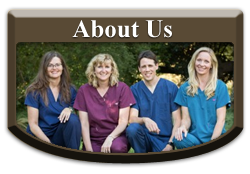 We are committed to providing the very best quality veterinary care for your pet. Our professional facility and services are designed to support routine preventive care, early detection and treatment of disease as well as complete and progressive medical and surgical care. 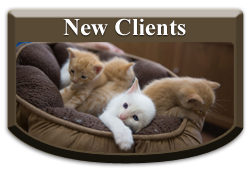 We understand the special role your pet plays in your life and family and we are dedicated to becoming an active partner in your pet's health care. 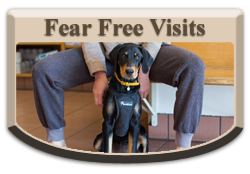 Our goal is to practice the highest quality compassionate care with an emphasis on the individualized needs of your pet. We welcome all of your pet healthcare questions. All feral cats participating in the spay/neuter program must arrive at Arden Animal Hospital in a trap. This policy is for the safety of the cats, you and our staff. If cats do not arrive in a trap, the full price spay or neuter will be available to you. Thank you in advance for complying with this important safety policy.